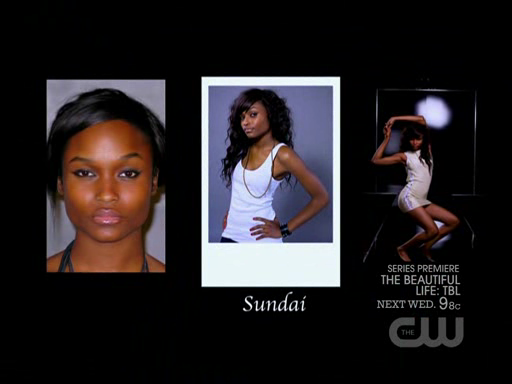 Sundai Love was a contestant during Cycle 13 of ANTM. The 18-year-old Bakersfield native did some modeling before her stint on the show, but mainly spent her time going to school. Sundai was a dynamic competitor, but didn’t have the strongest photos of the competition. She was consistently called in the bottom five, even though she was the ninth girl eliminated from the show. She had the weakest photo following an underwater photo shoot with Russell James. She couldn’t pose underwater and made excuses about her asthma when asked to keep trying. Sundai did win one reward challenge in episode five. 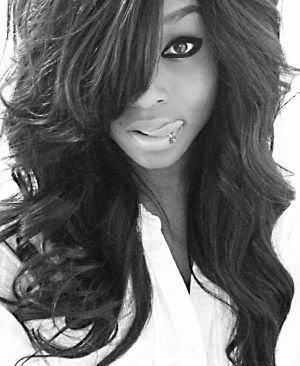 Since the show, Sundai has taken a few more shots and has photos from modeling before her appearance on the show. She is not yet with an agency. I liked Sundai. She also reminds me of a different coloured Hayden Panettiere; is that weird? Haha. She really reminds me of her. Like sisters from other misters! And you’re too close minded for art or “the industry” itself. And yet she’s still modelling and you’re still commenting. Funny, no? Not too short for modeling. Not tall enough for high fashion. 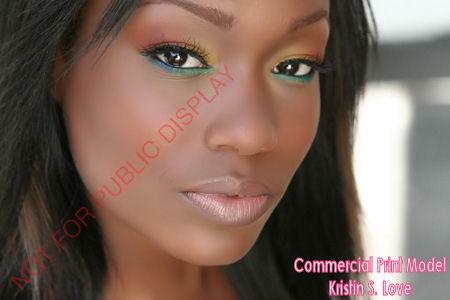 She can do commercial / catalog work. I would LOVE to put some topping on that SUNDAI!! Personality galore, but not a model! I’d watch a TV show if she were on it! Has the CW “it” factor and could make it in acting. Erin should have gone home instead of her because Sundai’s photo was way stronger. yes girl speak the truth. Sundai has a better attitude than erin and better model skills than erin. Erin deserved to go home!!!!!!!!!!!!!!!! The face of a doll. Very pretty! Sundai was by far the prettiest girl of the cycle. Her bone structure was just amazing. Too bad that in the real modeling world, she’s stuck with the height handicap because she could’ve go really far with an extra 4 inches. Too short for high fashion, but not too short for commercial. But then again, you have so many commercial models that height is slowly becoming a factor there as well. Really, she went that far in the competition. She only had one look on her face in every picture. Nothing special. And yeah, she won’t be able to model anything except for little kids clothing. I think Sundai is absolutely amazing. I don’t think that it is fair fof Nigel to yell at her for only doing the 3/4 shots because Sundai did have straight on shots but Tyra didn’t choose them. The only-one-look girl still looks like a child to me. There’s nothing special about her. @caroline…Glad you had/have the perfect life. I know where she comes from, and I applaud her for her spunky, upbeat attitude. Her personality alone will book jobs, you snob. I really hope she doesn’t pigeon-hole herself with rap videos. She can do so much better!!! 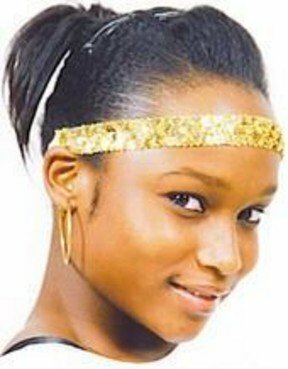 Sundai has exceptional bone structure, and I think she has a chance in the industry. She does a helluva beauty shot! yes she do some one most sign her i love all the pic she took on american next top model me personally thought see did well !! How is 5”3 short? For a modeling career I’ll buy but don’t come and say that this woman is short. I’m almost 18 and I’m 4”9. Now this is short. Woaaah. why do so many people not like her? She’s beautiful and had an amazing personality, leave her alone. If you don’t like her keep it to yourself; simple. She clearly is good enough to be a model, otherwise Tyra wouldn’t have chosen her to get as far as the final 5! Got that right leave her alone. I’m one of those lil’ girls. At least she tried sumthin. I believe if she continue to go to those agencies she will make it. Sundai, I love your California accent. You were so proper. You were the most memorabe one on this cycle. My family loved you. Good luck to you in your future endeavors. 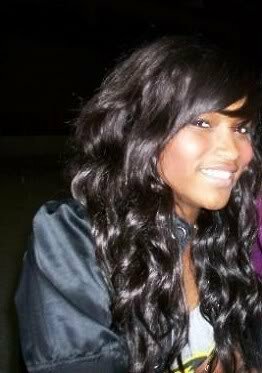 I loved Sundai’s look and personality. I hope she gets signed somewhere soon, or maybe gets into acting. She definitely has an ‘IT’ factor and perseverance. I thinks she’s awesome! I agree. 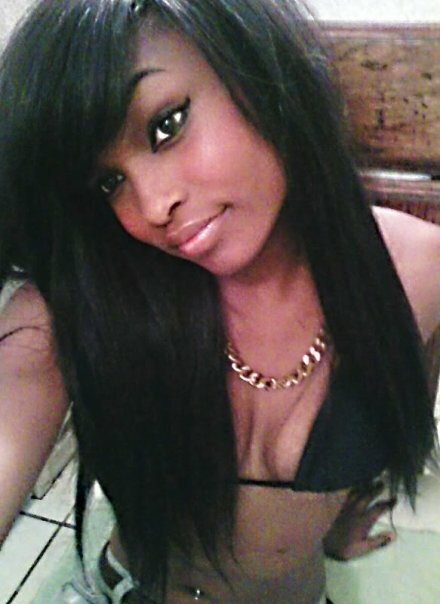 Sundai’s beauty and personality can take her far. I see her doing beauty campaigns since she is naturally pretty w/ little or no makeup. Hard to believe no agency has signed her yet! I hope she does more close-up shots for the agencies, and will seriously consider acting as well… she can portray younger than her age for a very long time.